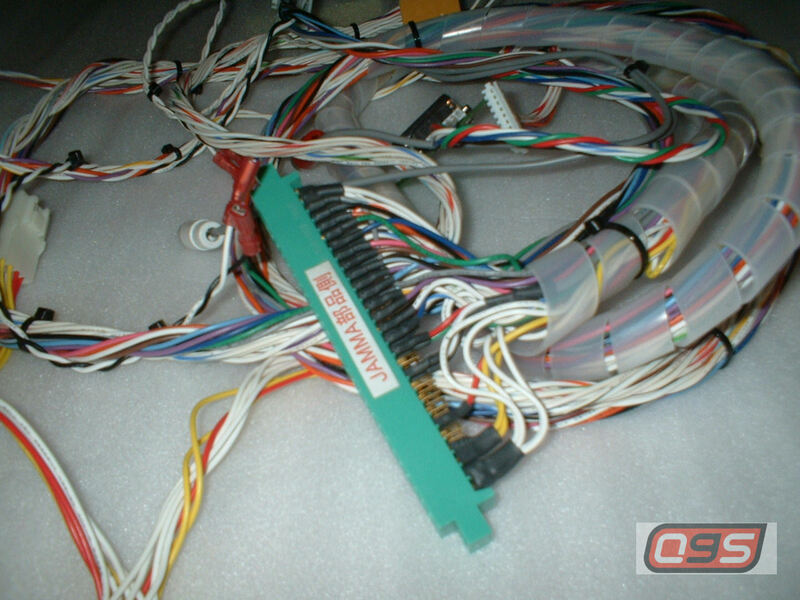 Allows Jamma games to be played on Naomi type cabinets, simply install the wiring and plug the existing connectors into this. 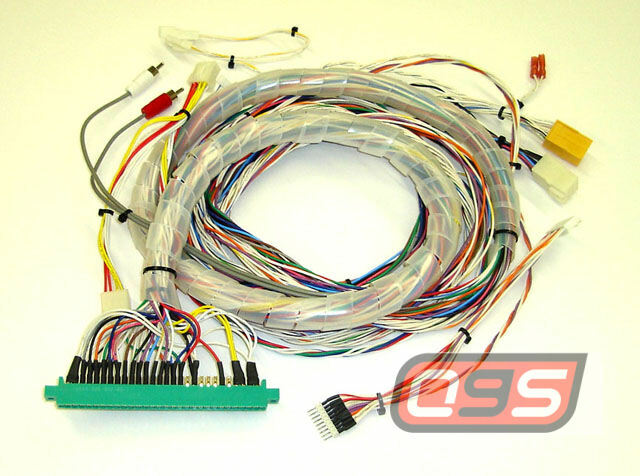 Monitor must be able to support Low Res (15k) and not all Jamma boards will work without -5V. 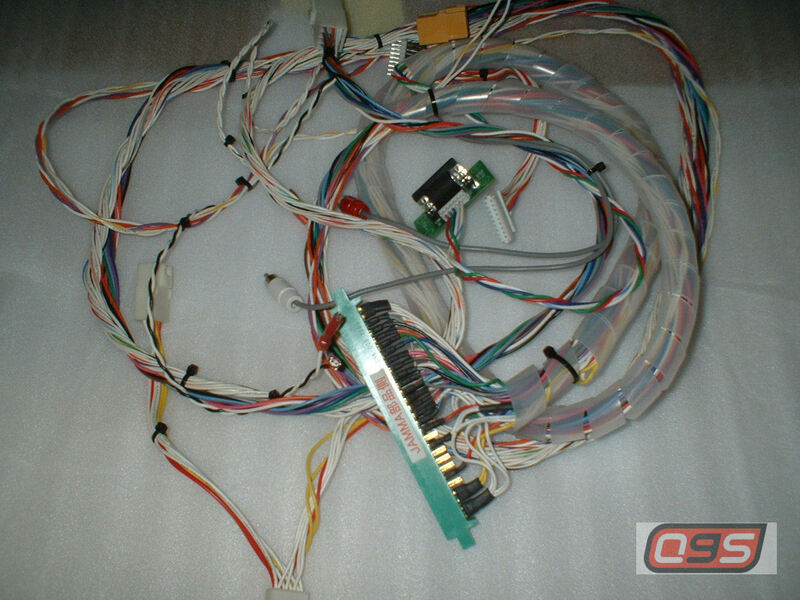 Has wiring for button 4,5 present on the loom, and includes all the fittings for a Naomi type cab (this will co-exist with your original Naomi wiring). High quality Japan export foil back how to play bezel instruction decal, superior than the UK/Export version.